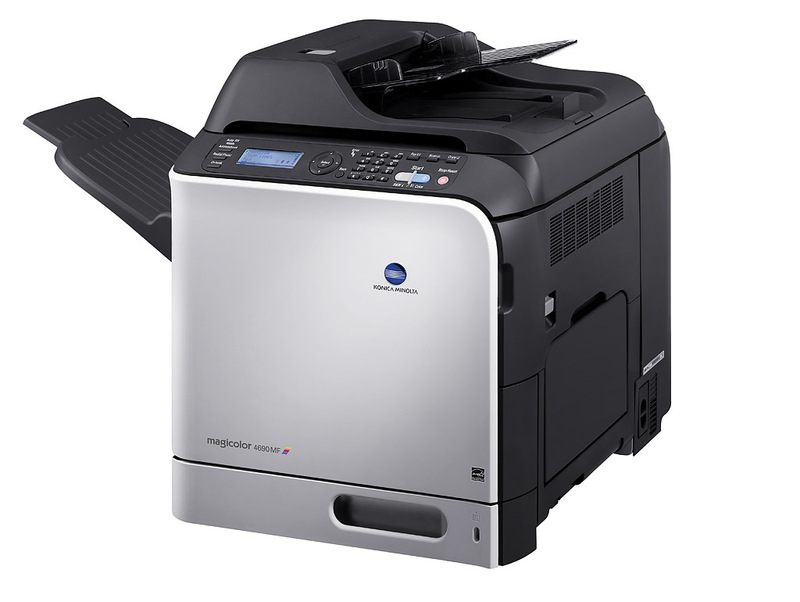 The magicolor 4690MF is a high-speed, cost-effective laser printer that handles heavy document traffic with all-in-one productivity. The magicolor 4690MF is a high-speed, cost-effective laser printer that handles heavy document traffic with all-in-one productivity. 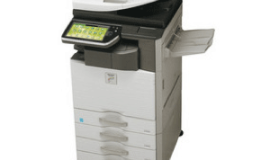 You’ll have 25 ppm output, vivid color images, enhanced scanning capabilities, even built-in Super G3fax on Konica Minolta magicolor 4690MF all-in-one printers.